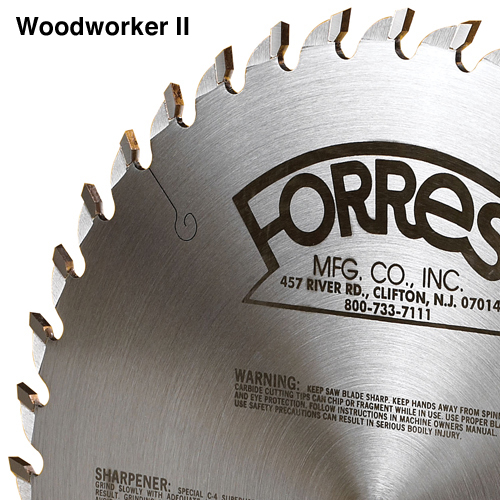 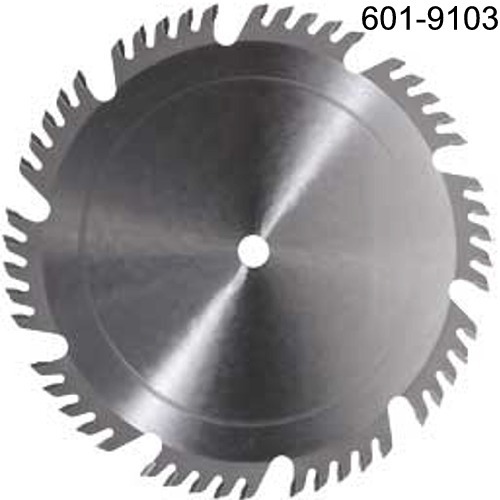 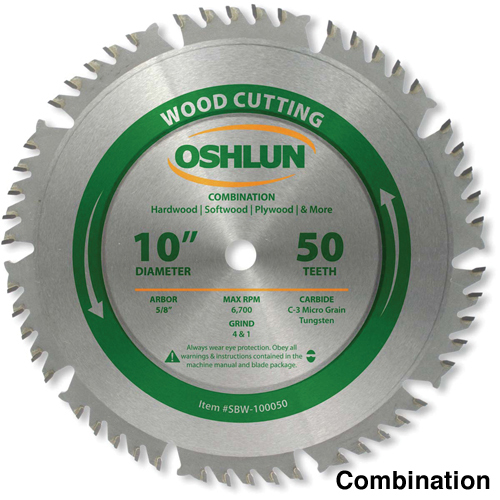 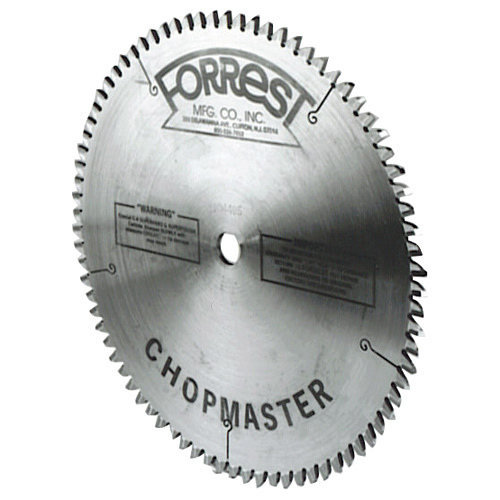 A wide selection of Table Saw Blades and Table Saw Accessories are a must for any woodworker. 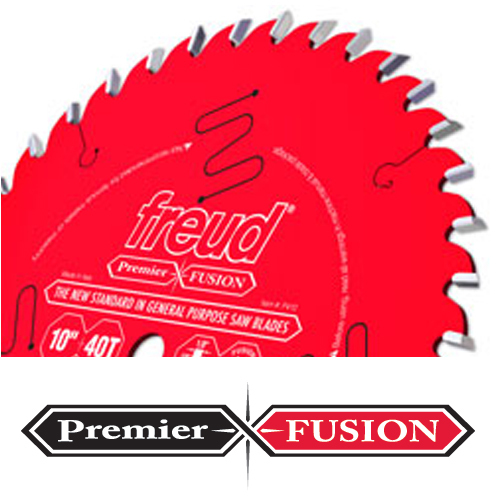 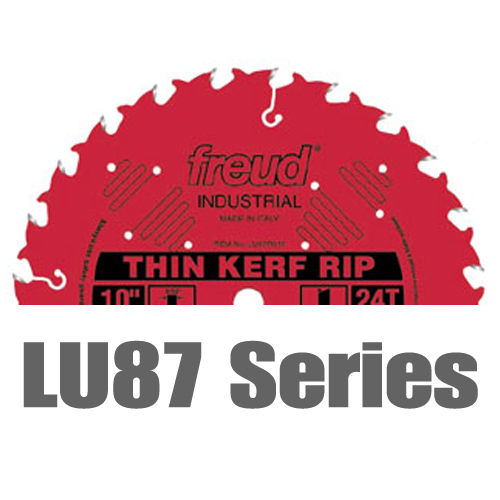 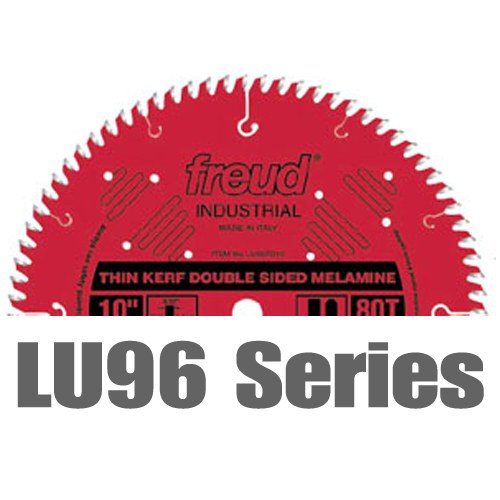 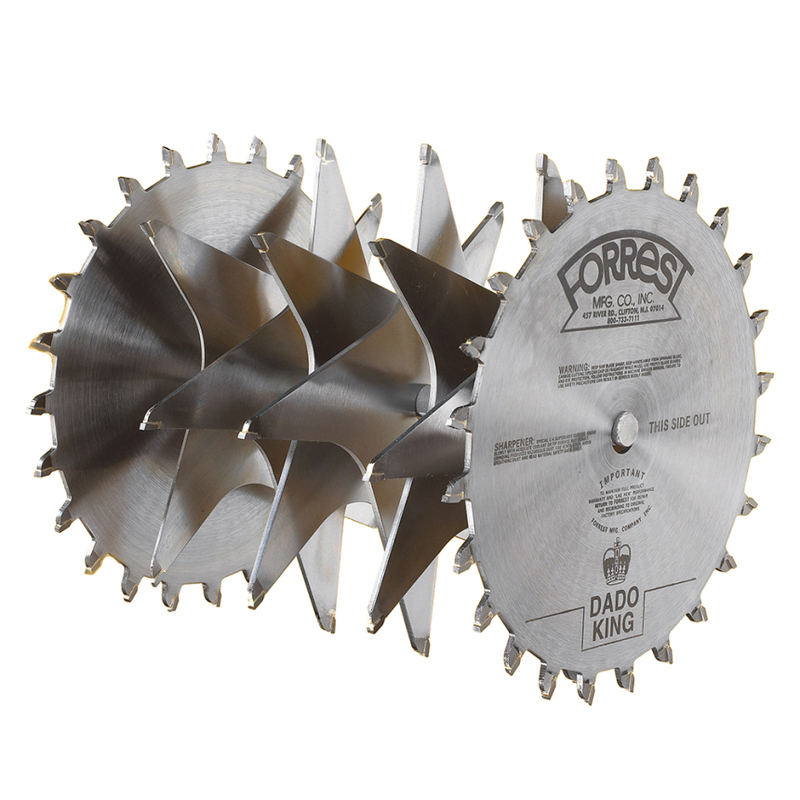 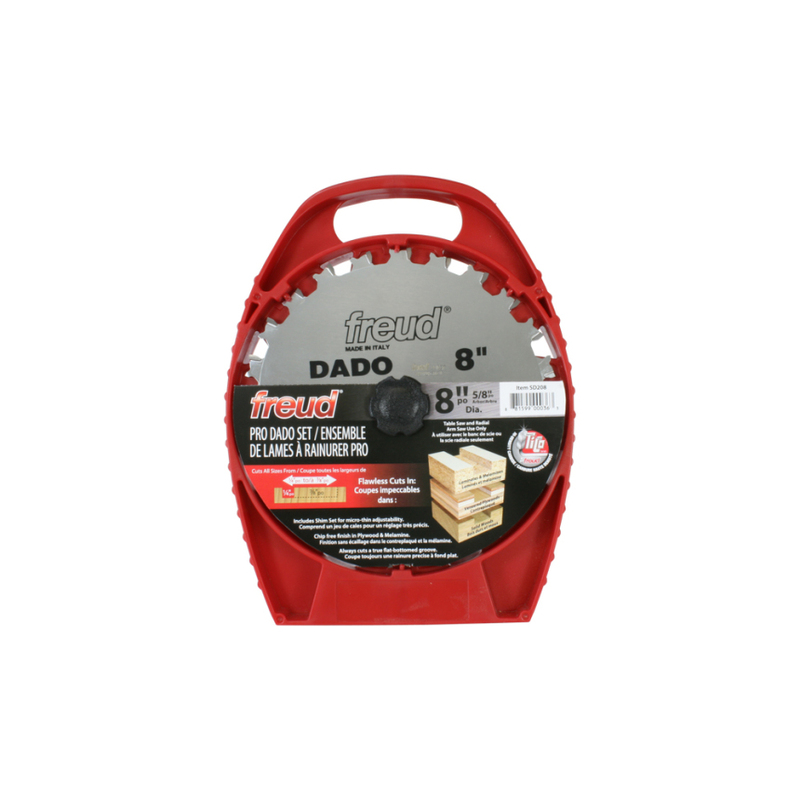 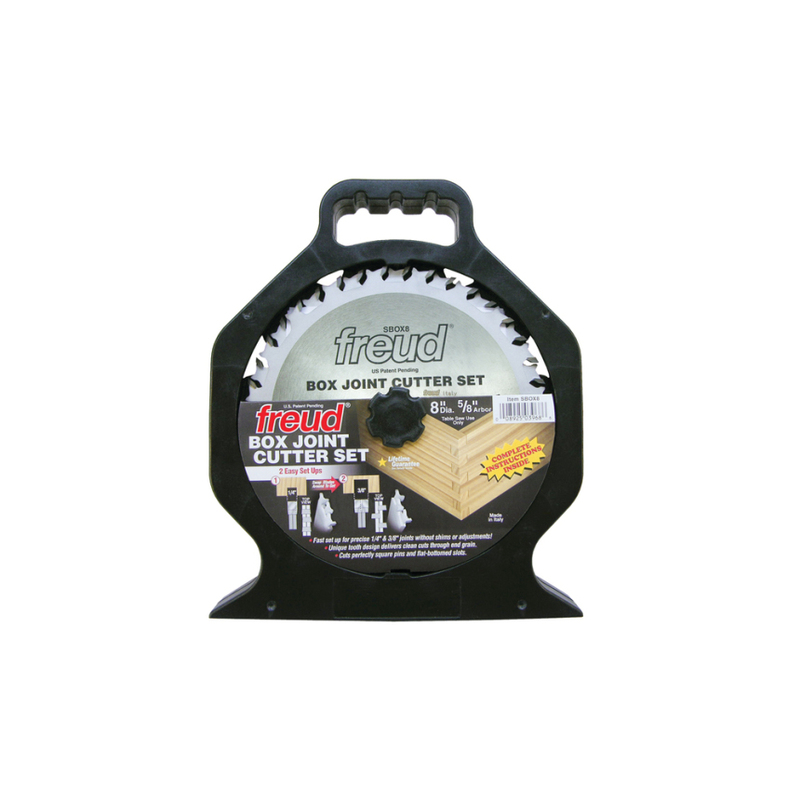 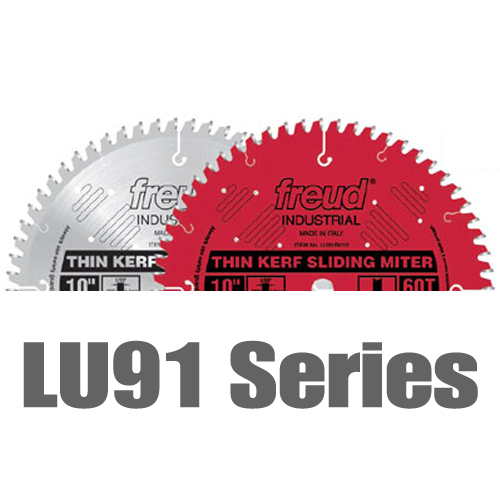 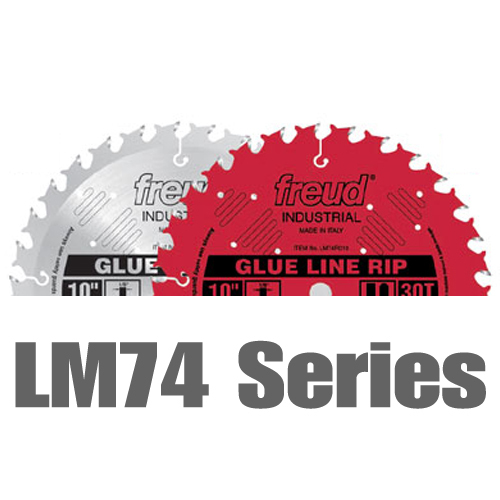 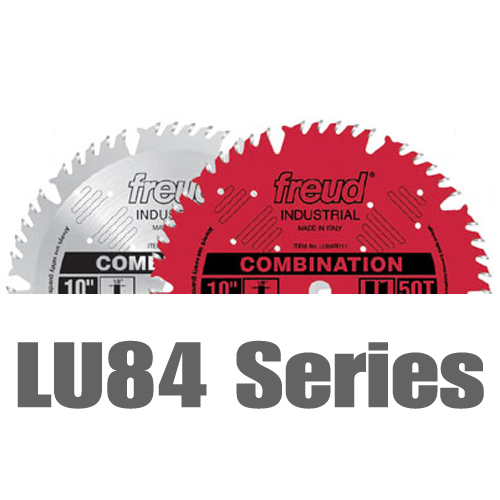 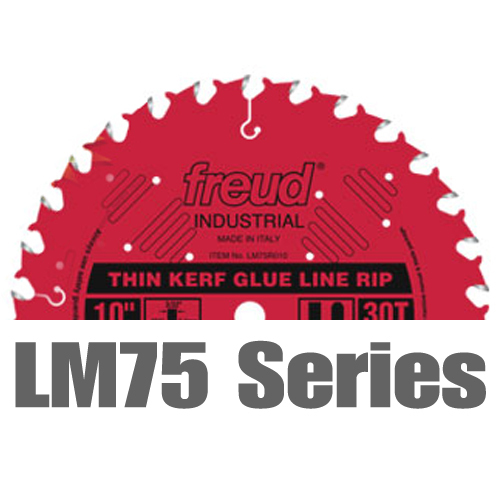 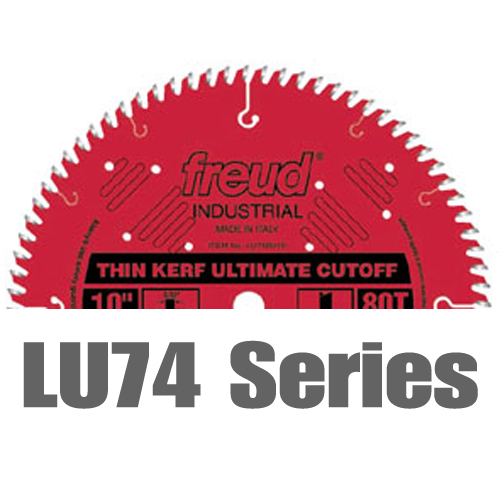 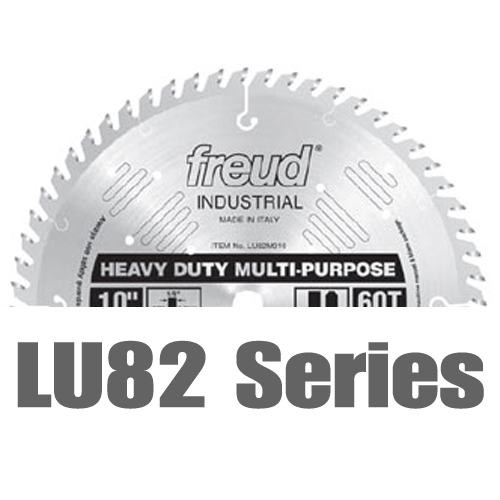 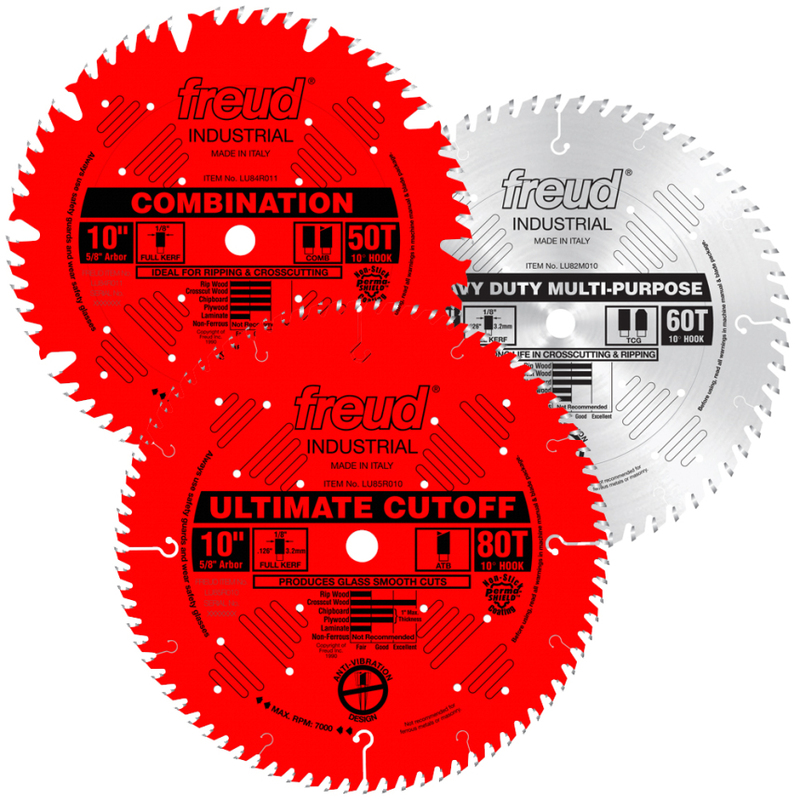 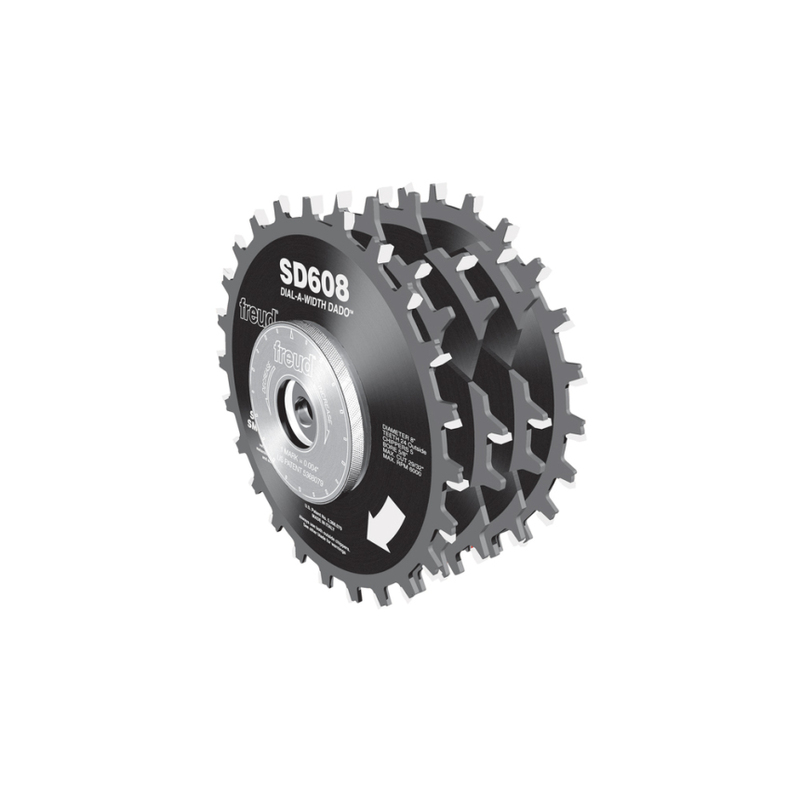 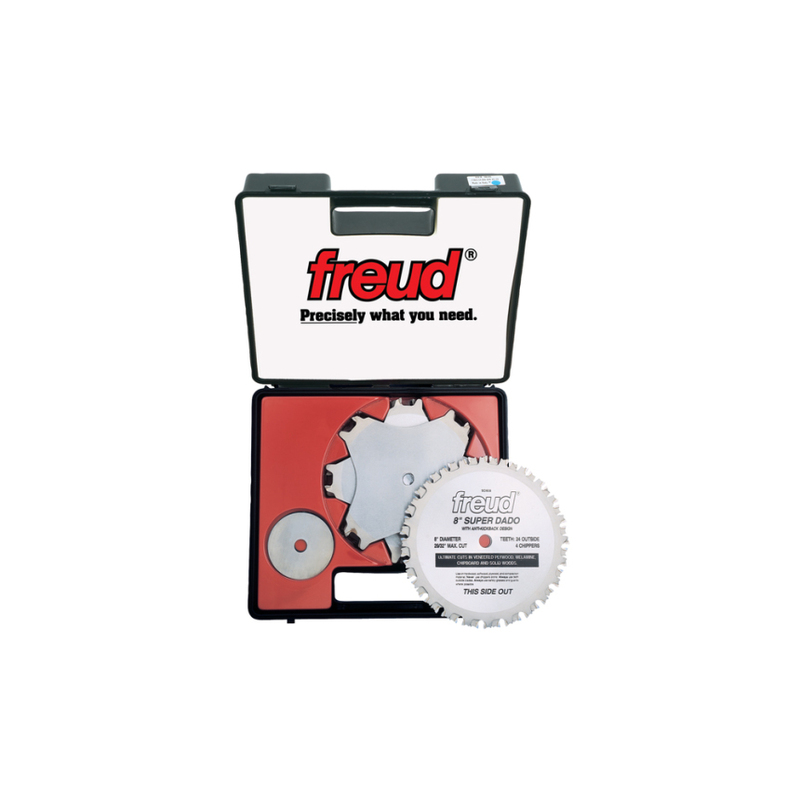 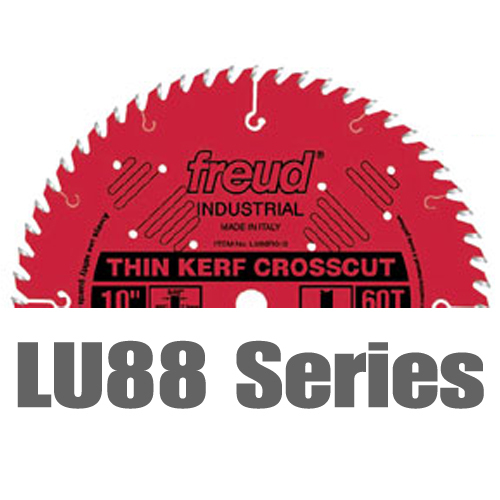 We have all of your table saw blade needs covered thanks to our selection of Freud Saw Blades, Forrest Saw Blades and Oshlun Saw Blades. 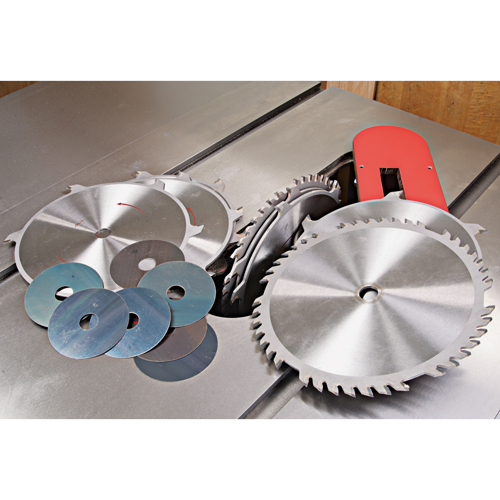 We carry all of the woodworking blades and blade sets that you need.